The fire salamander is common throughout France and is usually found in wooded, mountainous areas at altitudes between 800-2000m. The fire salamander is easy to recognise thanks to its striking colours of black dashed with varying amounts of bright yellow, red and orange. Measuring up to 20cm in length the salamander is mainly seen at night after rain, and will spend the rest of the time hidden under logs and amongst rocks. 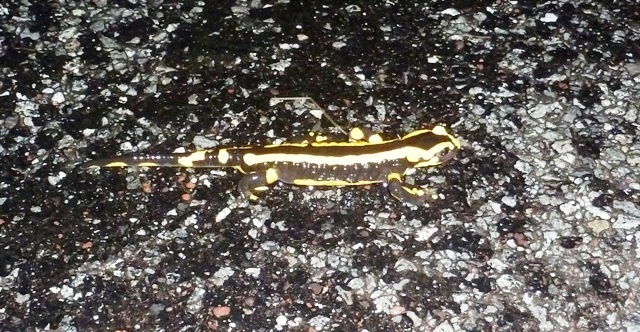 We spotted this little fellow last night after a heavy downpour. Fire salamanders feed on worms, slugs, spiders and moths. They mate in June/July with the larva then being born the following May. Living in holes underground, salamanders stay close to the water where their larva have been born. 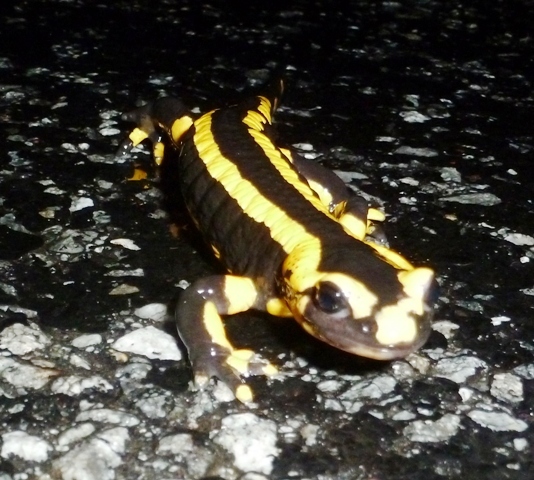 Although the vivid yellow markings act as a deterrent to predators, salamanders also secrete a toxic liquid which can cause irritation and make them very unpleasant to eat! The name fire salamander is believed to have come from its habit of hiding among damp logs, when these logs were set on fire, the salamander would then be seen running out from its hiding place. 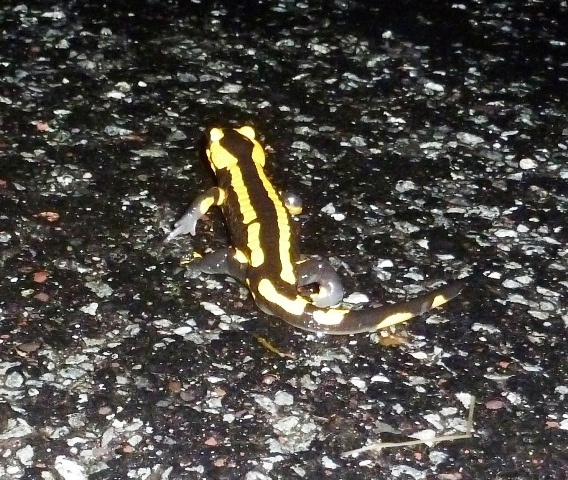 With the weather here in France having become cooler and wetter in recent weeks, there’s a good chance you could see a salamander in your garden at night so keep an eye out for them. They are lovely aren`t they. We had a few of them emerge from a rather run down bit of woodland near us a couple of years ago but not seen any since then. Yes such a stunning colour. We’ve all of a sudden seen a few over the past few nights, must be enjoying the rain at long last! They are lovely. 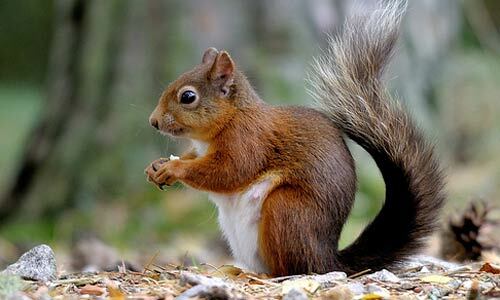 We often find them when digging in garden or lifting a stone or pile of rotting vegetation. A friend’s little girl handles them and has never had a problem with skin irritation. The same friend says that in the evening, after rain, on several occasions he has seen 20 or more of them crossing the road together. I bet seeing 20 of them crossing the road is quite a sight! PS The name is Gillian not Gillia! 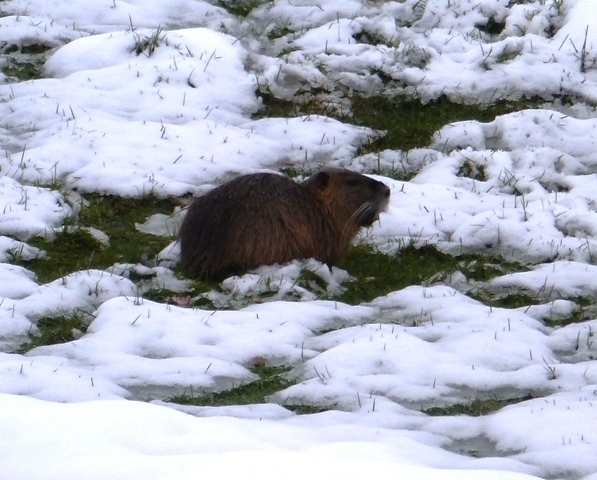 The first time I saw these chaps was on the road up to the forestier’s house – and they were in bits, ugh! I finally saw a whole live one last year – they look like plastic toys. LOL I know what you mean about them looking like plastic toys. Their whole bodies look glazed!